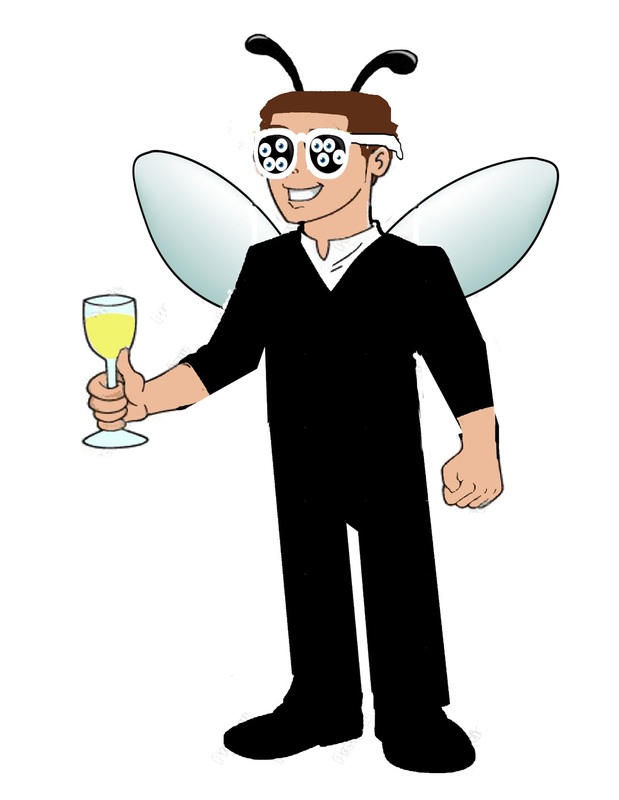 I noticed that my post on having a "Don't Let Turning 30 Bug You" party had over 5,000 viewers alone. I was telling my daughter, who just celebrated that birthday, about this. She said it would have been fun to have everyone come dressed as a bug. 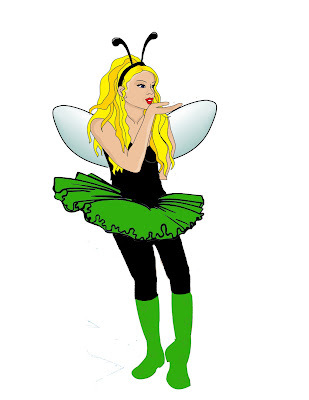 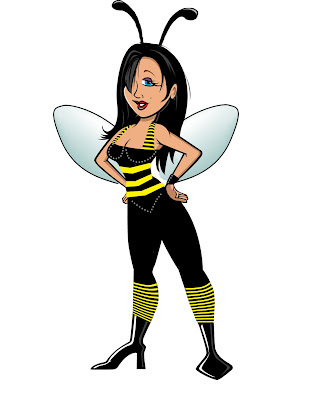 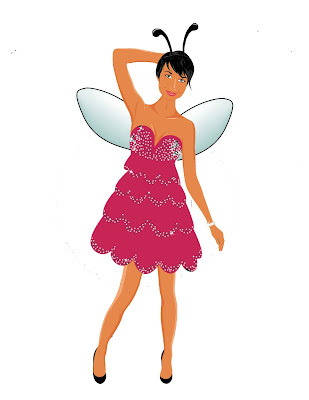 So, I started searching for "HIP" girl clipart to put in bug costumes. 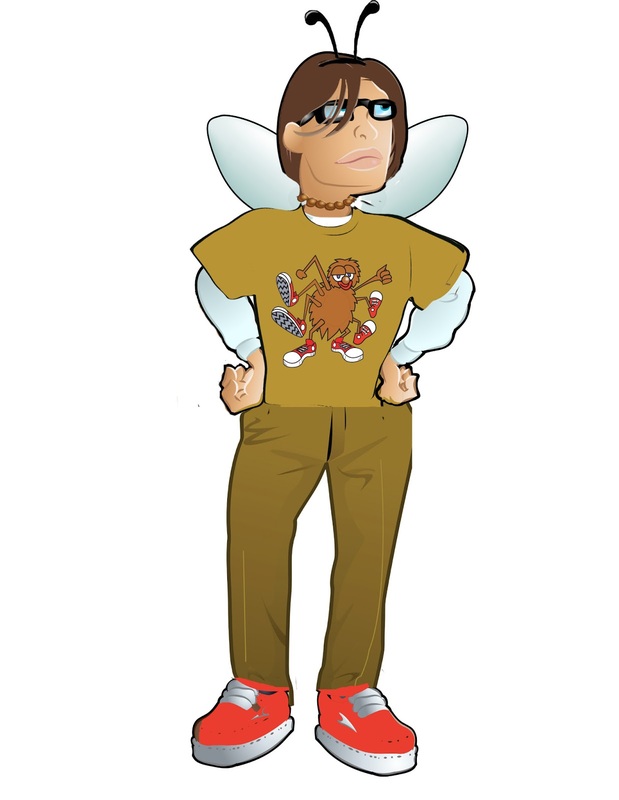 It took awhile, and a lot of Photoshopping, but here is what I came up with. 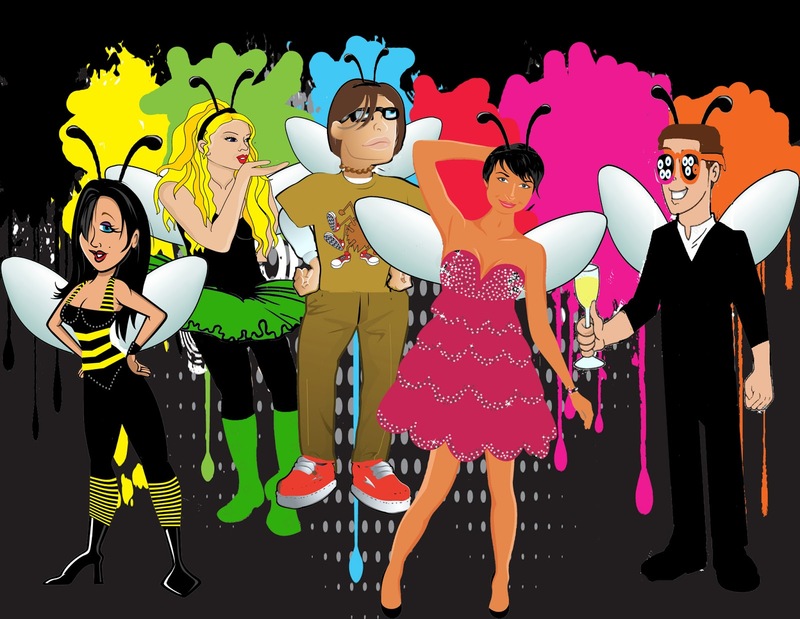 At the top of the post is the combined group on a party background.